Held; No material was produced by the complainant to show the involvement of the husband-There was no compelling circumstances to exercise the powers under Section 319 CrPC-Order dismissing application u/s 319 CrPC upheld-Criminal Procedure Code, 1973, S.319. Comments Off on Held; No material was produced by the complainant to show the involvement of the husband-There was no compelling circumstances to exercise the powers under Section 319 CrPC-Order dismissing application u/s 319 CrPC upheld-Criminal Procedure Code, 1973, S.319. Criminal Procedure Code, 1973, S.319–Summoning of additional accused-Additional accused cannot be summoned merely on the ground that petitioner has reiterated his version. Comments Off on Criminal Procedure Code, 1973, S.319–Summoning of additional accused-Additional accused cannot be summoned merely on the ground that petitioner has reiterated his version. Summoning of additional accused—Merely on verbal accusation of complainant appellant not to be summoned under section 319 especially when no stronger evidence has come on record. Comments Off on Summoning of additional accused—Merely on verbal accusation of complainant appellant not to be summoned under section 319 especially when no stronger evidence has come on record. The Court of Session can summon a person as an accused under Section 193 Cr.P.C., on the basis of material during course of investigation and after committal of case to the Court of Session by the Magistrate, whereas Section 319 Cr.P.C., can only be invoked on the basis of evidence collected during the course of the trial. Comments Off on The Court of Session can summon a person as an accused under Section 193 Cr.P.C., on the basis of material during course of investigation and after committal of case to the Court of Session by the Magistrate, whereas Section 319 Cr.P.C., can only be invoked on the basis of evidence collected during the course of the trial. 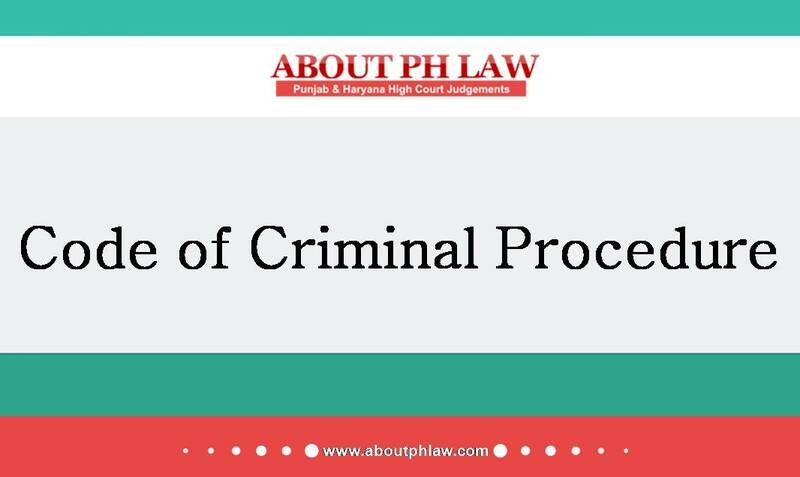 Criminal Procedure Code, 1973 (CrPC) – Section 319 – Summoning of additional accused – Powers of Court – Nature and exercise of – Power to summon an accused is an extraordinary power conferred on the Court. It should be used very sparingly and only if compelling reasons exist for taking cognizance against other person against whom action has not been taken. Comments Off on Criminal Procedure Code, 1973 (CrPC) – Section 319 – Summoning of additional accused – Powers of Court – Nature and exercise of – Power to summon an accused is an extraordinary power conferred on the Court. It should be used very sparingly and only if compelling reasons exist for taking cognizance against other person against whom action has not been taken. Criminal Procedure Code, 1973, S.319-Summoning an additional accused the trial Court is of the opinion that some other persons were also involved in the commission of the offence- Not only prima facie case is to be established from the evidence led before the court but that material, which has come in the form of statement, is sufficient for framing of charge. Comments Off on Criminal Procedure Code, 1973, S.319-Summoning an additional accused the trial Court is of the opinion that some other persons were also involved in the commission of the offence- Not only prima facie case is to be established from the evidence led before the court but that material, which has come in the form of statement, is sufficient for framing of charge. Summoning an additional accused—Limitation period not relevant. Comments Off on Summoning an additional accused—Limitation period not relevant. 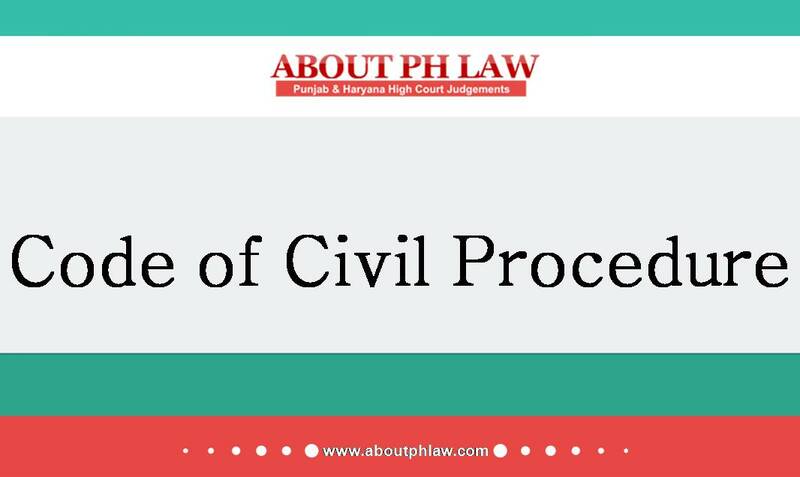 Civil Procedure Code, 1908, O.41 R.27–Additional Evidence at appellate stage- Evidence relating to subsequent happening or events which are relevant for disposal of appeal is to be permitted. Comments Off on Civil Procedure Code, 1908, O.41 R.27–Additional Evidence at appellate stage- Evidence relating to subsequent happening or events which are relevant for disposal of appeal is to be permitted. Summoning of additional accused –A prosecution witness cannot be summoned to face trial as additional accused on basis of his own statement. 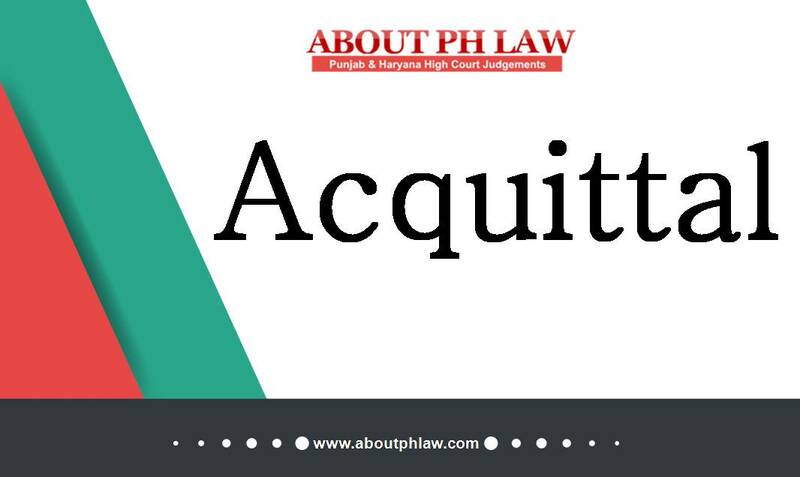 Comments Off on Summoning of additional accused –A prosecution witness cannot be summoned to face trial as additional accused on basis of his own statement. Summoning of additional accused—Satisfaction for summoning a person should be the same as for framing of charge and said satisfaction is to be recorded in case. Comments Off on Summoning of additional accused—Satisfaction for summoning a person should be the same as for framing of charge and said satisfaction is to be recorded in case.